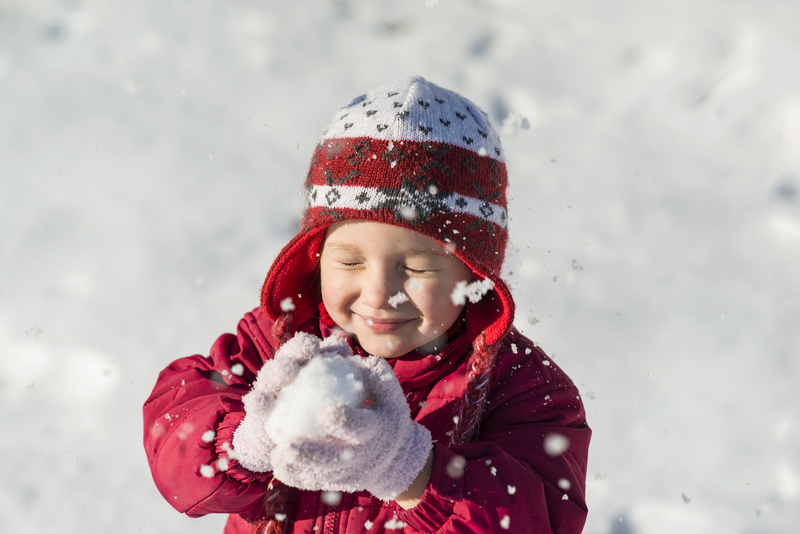 Children are as unique as snowflakes, each having their own distinct personality. There are certain developmental milestones, however, that most children reach within a specific timeframe. The age when your child smiles at you, says their first word, starts to crawl and masters other tasks can give you and your doctor insights into how well they are achieving these important developmental milestones. Gross motor skills involve the development of muscles that will enable babies to hold their head up, sit, crawl and eventually walk, run, jump and skip. Learn more about Gross Motor Development. Fine motor skills generally refer to the small movements of the hands, wrists, fingers, feet, toes, lips, and tongue. Learn more about Fine Motor Development. Even though your baby can’t yet answer your questions, it’s still important that you talk to them from the minute they’re born. Articulation is the ability to make sounds clearly. Children learn correct sound pronunciation by listening and imitating appropriate speech role models. Articulation develops gradually over the first 8 years of life. Learn about Speech Development and Articulation. Eating is a huge part of our lives. When it does not work as you expect or is a stressful event – tension will inevitably develop. Learn about Feeding Development. Babies develop at their own pace, so use this simply as a guideline of activities you can do with your baby to help him/her develop social and problem-solving skills. Learn more about Cognitive Development. A child with Sensory Processing Disorder will have difficulty processing information from the five senses. Learn more about Sensory Development.